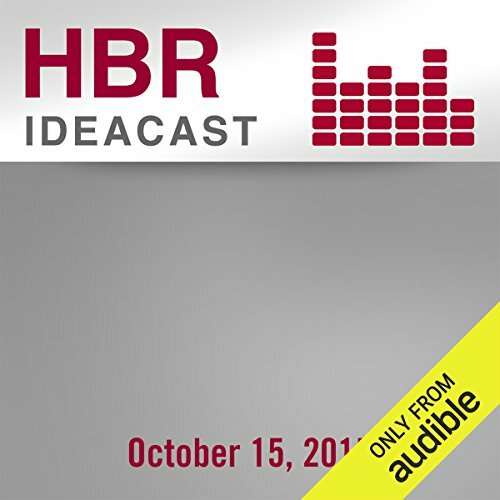 Showing results by narrator "Sally Martin"
Sally Osberg, president and CEO of the Skoll Foundation and author of Getting Beyond Better with Roger Martin. History, location, and culture continue to link New Orleans to France while distancing it culturally and symbolically from the US. This audiobook explores the traces of French language, history, and artistic expression that have been present there over the last 300 years. 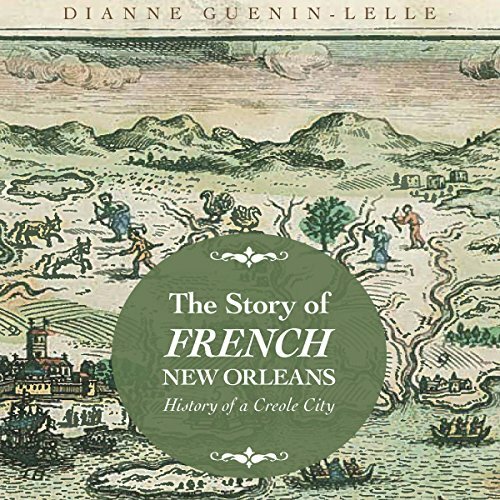 This volume focuses on the French, Spanish, and American colonial periods to understand the imprint that French sociocultural dynamic left on the Crescent City. With the Indian Removal Act of 1830, the Choctaw people began their journey over the Trail of Tears from their homelands in Mississippi to the new lands of the Choctaw Nation. 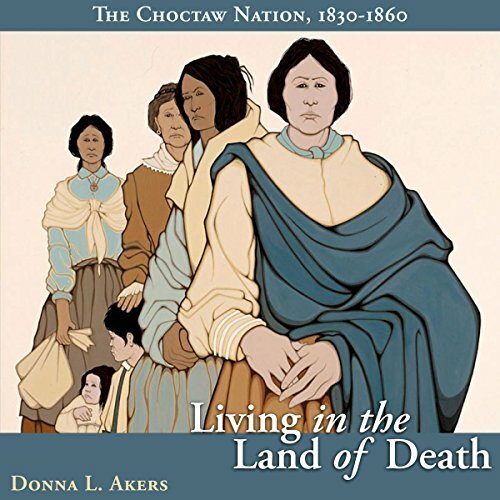 Suffering a death rate of nearly 20 percent due to exposure, disease, mismanagement, and fraud, they limped into Indian Territory, or, as they knew it, the Land of the Dead (the route taken by the souls of Choctaw people after death on their way to the Choctaw afterlife). Their first few years in the new nation affirmed their name for the land. When Texas beauty Dahlia Montgomery and her best friend journey to Idaho for a change of scenery for the summer, the last thing she expects to encounter is Luke McRae, a lean, rugged cowboy intent on sweeping her off her feet and into his bed. 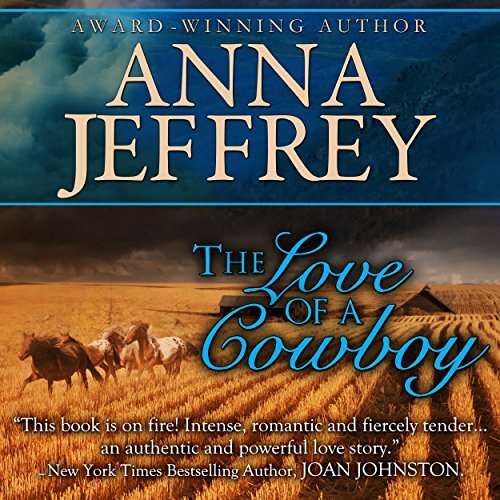 Dahlia can't resist his rugged cowboy swagger and his sky blue eyes, even though she knows he can break her heart. 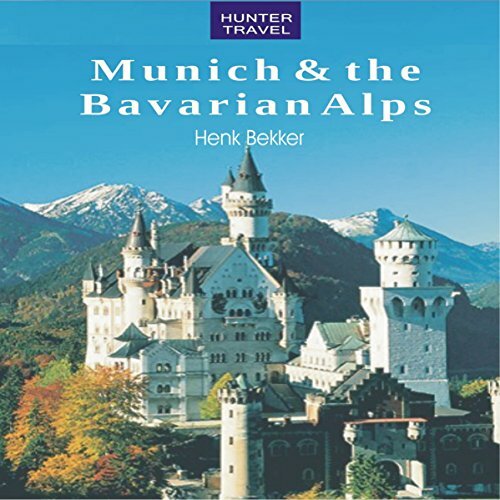 Here is a guide to the best sights and adventures in the mountainous regions of Alpine Germany. Based on experience gained through more than a decade of living in, traveling around, and writing about the Alps, we spotlight the best gateway cities, the best sightseeing bases, and the best outdoor adventures. Here, we cover the places where you're likely to end up when crossing the European Alps and the places that you shouldn't miss in-between, even if you have only a few days or a week to spend. 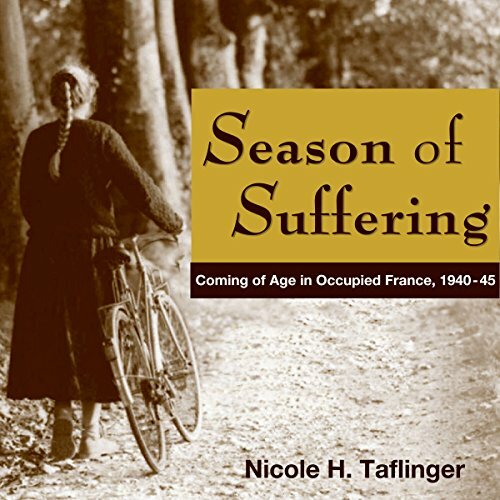 Born in 1927, Nicole Braux's earliest recollections occur in the French city of Nancy, where her father owned and operated a hotel and restaurant. Her charming reflections paint a picture of a romantic culture still wounded by the First World War. Nicole was 12 when her father was recalled into the reserves in 1939. Within months, she watched German troops invade. "We peeked above the window sill and saw them...Our imaginations hadn't exaggerated; they looked as evil, it not more so, than we'd expected!" 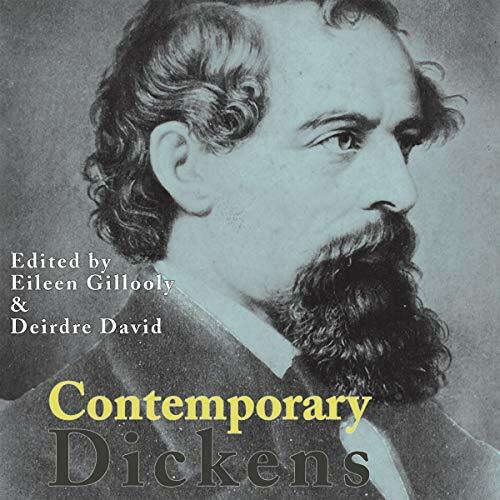 Contemporary Dickens is a collection of essays that presents some of the most intriguing work being undertaken in Dickens studies today. Through an emphasis on the 19th-century origins of our current critical preoccupations and ways of knowing, these essays reveal Dickens to be our contemporary. The contributors argue that such issues as gender and sexuality, environmentalism, and the construction of national identity were frequently explored and sometimes problematically resolved by Dickens himself. In 1823, the History of the Celebrated Mrs. Ann Carson rattled Philadelphia society and became one of the most scandalous, and popular, memoirs of the age. 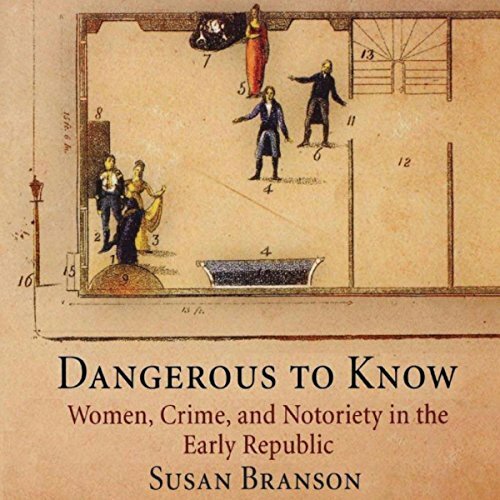 This tale of a woman who tried to rescue her lover from the gallows and attempted to kidnap the governor of Pennsylvania tantalized its audience with illicit love, betrayal, and murder. While Nantucket has long enjoyed an illustrious position in America's whaling history, Cape Cod's contribution to the industry is relatively unknown, yet it was a Cape Codder who taught the Nantucketers how to hunt whales. 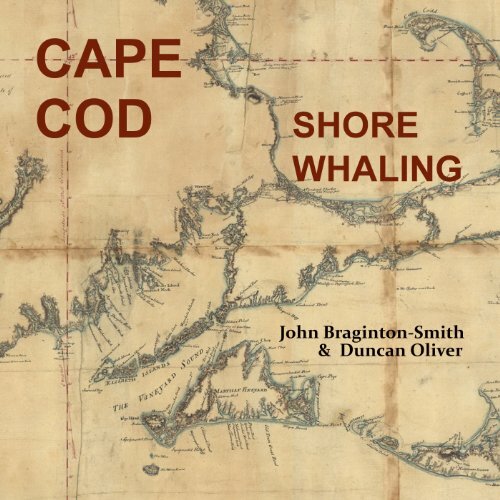 In Cape Cod Shore Whaling, authors Duncan Oliver and John Braginton-Smith uncover Cape Cod's integral role in shaping whalefishery, which began along the Cape's sandy shores and evolved into the far-flung whaling expeditions that drove Nantucket's economy into the nineteenth century. Great Britain's forced transportation of convicts to colonial Australia is well known. Less widely known is Britain's earlier program of sending convicts - including women - to North America. Many of these women were assigned as servants in Maryland. 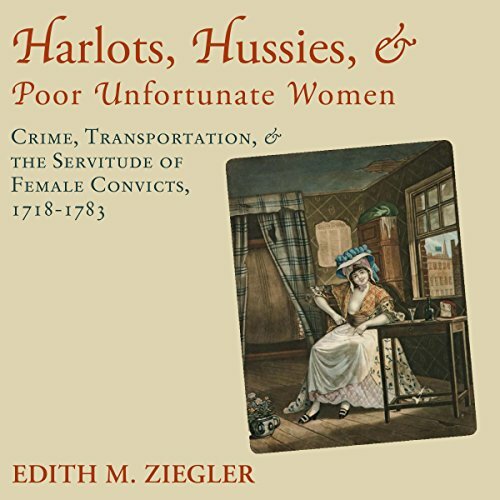 Contemporary readers and scholars will be fascinated by Ziegler's explanation of how gender-influenced punishments were meted out to women and often ensnared them in Britain's system of convict labor. What if criminal justice was unchanged since then? What made 1939 the watershed year was the release of several critically acclaimed movies, including The Wizard of Oz and Mr. Smith Goes to Washington. 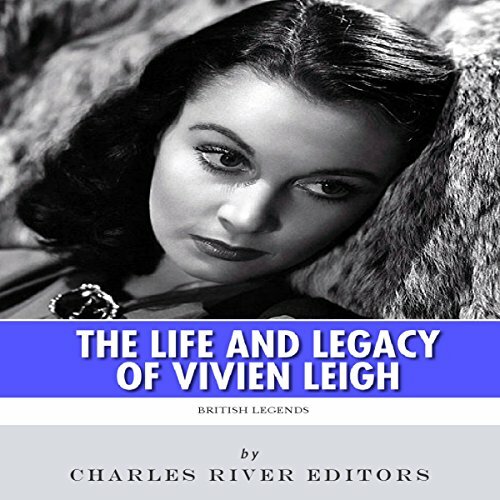 But the most famous of the bunch, and perhaps the most famous movie of all, is Gone With the Wind, and one of the most remarkable aspects of the film is that the quintessential Southern belle was played by Vivien Leigh, a British actress still relatively unknown in Hollywood. 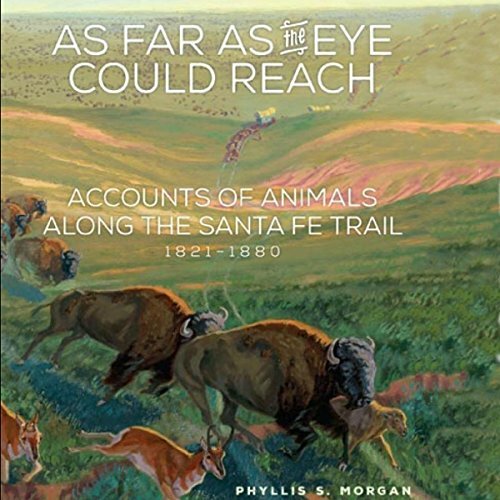 Travelers and traders taking the Santa Fe Trail's routes from Missouri to New Mexico wrote vivid eyewitness accounts of the diverse and abundant wildlife encountered as they crossed arid plains, high desert, and rugged mountains. Most astonishing to these observers were the incredible numbers of animals, many they had not seen before - buffalo, antelope (pronghorn), prairie dogs, roadrunners, mustangs, grizzlies, and others. They also wrote about the domesticated animals they brought with them. 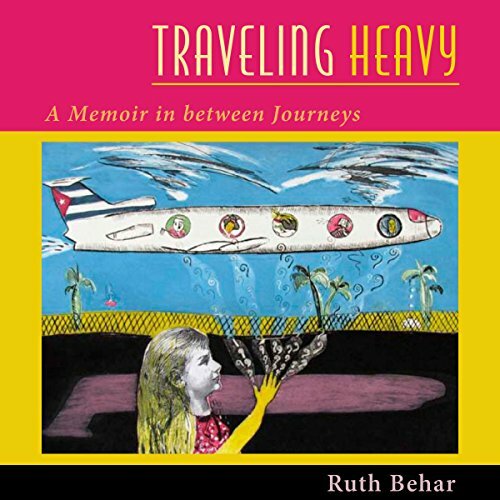 Traveling Heavy is a deeply moving, unconventional memoir by master storyteller and cultural anthropologist Ruth Behar. Through evocative stories she portrays her life as an immigrant child and later as an adult woman who loves to travel but is terrified of boarding a plane. With an open heart, she writes about her Yiddish-Sephardic-Cuban-American family as well as the strangers who show her kindness as she makes her way through the world. Anne-Marie Oomen uses a wealth of vivid language and personal details to bring scenes from her childhood on a family farm to life in House of Fields. 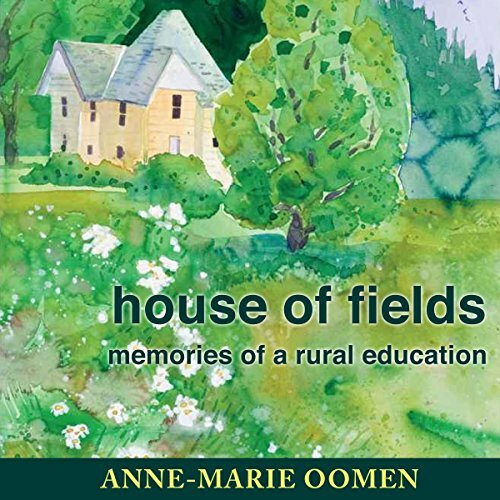 Yet the focus of this book shifts away from the daily activities of the farm, which Oomen presented in Pulling Down the Barn, to life outside its boundaries, as she explores the complex meaning of "education" in all of its rural forms. Oomen's description of the farmhouse where she grew up becomes the central image for this collection of essays. 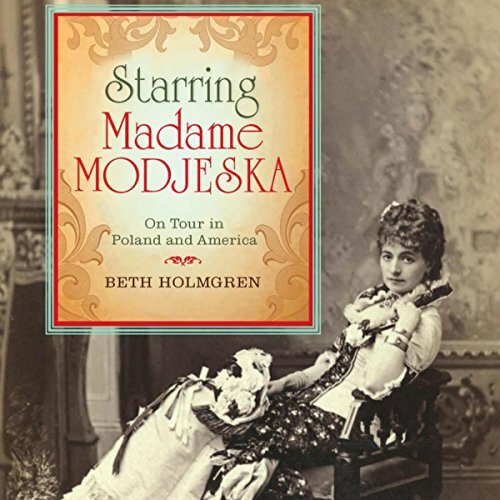 In 1876, Poland's leading actress, Helena Modrzejewska, accompanied by family and friends, emigrated to Southern California to establish a utopian commune that soon failed. Within a year Modrzejewska made her debut in the title role of Adrienne Lecouvreur at San Francisco's California Theatre. She changed her name to Modjeska and quickly became a leading star on the American stage, where she reigned for the next 30 years. 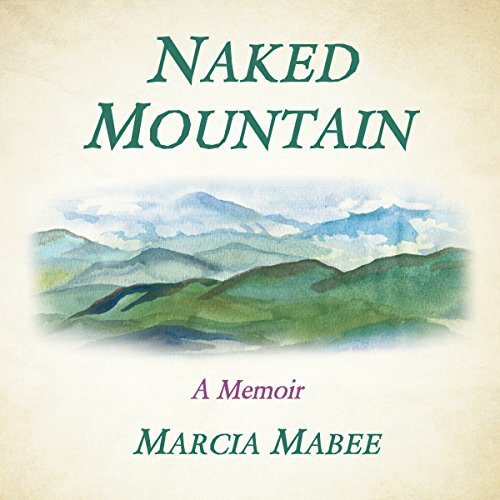 This compelling memoir of one woman's journey of enchantment, tragedy, and romance unfolds against the backdrop of a stunning mountaintop in rural Virginia. Purchased on a lark for weekend camping by a clueless suburban couple, the mountain brings Marcia Mabee and her husband Tim surprising wildlife encounters, dramatic botanical discoveries, and a passion for conservation that leads to its dedication by the state as the Naked Mountain Natural Area Preserve. 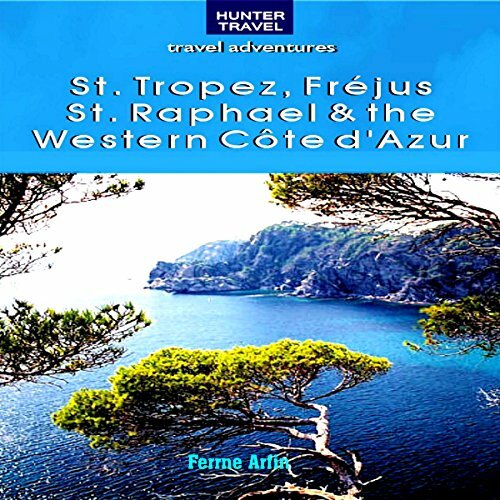 Covered in depth are the Mauresque Coast, including St. Tropez, Le Lavandou, Grimaud, Ste Maxime, then on to Fréjus, Saint Raphael, the Massif du Tanneron, and the Esterel. All the places to stay are described, as well as the places to eat, the history, sights to see, plus adventures on foot, on horseback, and on water. To her fellow vacationers at the Meadow Spring dude ranch, Kate Weaver was just another tourist. Or was she? Ranch foreman Gil Singleton suspected otherwise. 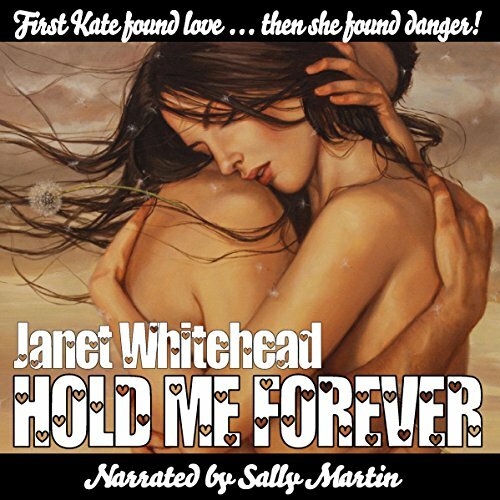 But even he had no way of guessing the truth about Kate, just as she had no way of knowing that she would fall hopelessly in love with Gil even as the two of them fought for survival in Colorado's untamed high country!